Press Release - Government Press Office - December 6, 2013 - The Office of the Prime Minister is sending an official Note of Condolence to the President, People and Government of South Africa on the death of Nelson Mandela. The Belize Flag will be flown at half-mast from noon today until noon tomorrow, and again on the day of Mandela's funeral. 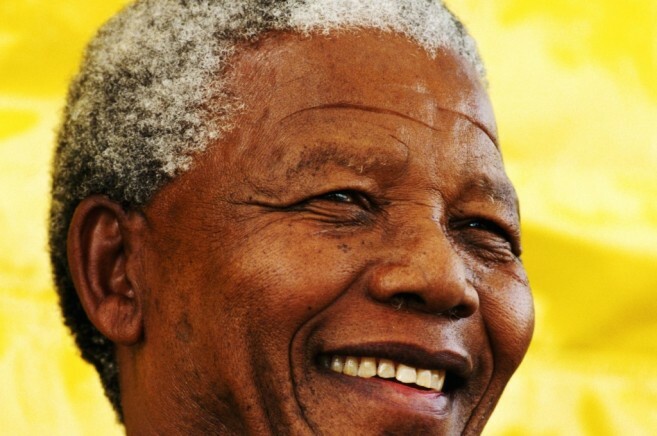 Prime Minister Dean Barrow has described Mandela as "the last global hero history will ever see." The Prime Minister says that it is impossible for anything like the trajectory of Mandela's life to occur again. His towering strength, his unimaginable self-sacrifice, and the way in which he governed post-Apartheid South Africa without recrimination or reprisal, constitute a greatness that will never again be matched. Mandela, the Prime Minister concludes, is not just an inspiration to Black people everywhere, but to all people everywhere.